The following article, written 15 years ago, was a call to awareness about the growing pressures to disincentivize the value of clinician education and the patient-provider relationship. Unfortunately, things may be getting worse. 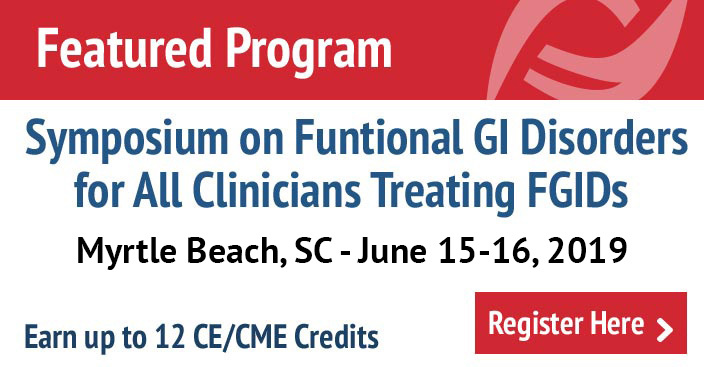 The Rome Foundation is looking to address this dilemma by creating educational programs to educate on functional GI disorders and help improve the patient-provider relationship to ultimately improve outcomes efficiently. Stay tuned for new programs, such as the Rome and DrossmanCare partnership: Communication 202, over the next year. I have seen a great deal of changes in the practice of medicine. I grew up in the 50’s and 60’s when Marcus Welby and James Kildare were role models for physicians. At that time a physician would sit at the bedside, hold hands, take a pulse and talk to families, and the patients expected it. Some would say this had healing value. Others would now argue that there really was not much more to do. There were no ultrasound or CT studies, endoscopy was only beginning, and treatments were limited. During medical school in the 60’s emphasis was placed on the medical history, the physical examination, and clinical decision-making. The greatest respect went to the clinician/teachers. They could elicit on rounds that a patient with an obscure patchy pneumonia was a bird fancier, or identify that the new admission developed unexplained chest pain on the 1-year anniversary of the parent’s death from an MI. They could not only auscultate paradoxical splitting of S2, but also could draw the cardiac cycle and explain the physiology. Later during residency and fellowship, rounds were rich with discussions on the pathophysiology of diarrhea with inpatients staying for d-xylose tests or 72-hour stool fat collections. We learned how to manage GI bleeding, often to endoscope and identify the bleeding site before sending the patient to arteriography or surgery. The GI fellows would see patients in clinic with attending supervision, and would “follow” them over several years until they said goodbye when leaving for practice. For those staying in academic medicine, the goal was to emulate the highly respected “triple threats”: effective clinicians and educators who could also secure NIH grants (when the payline approached 50%) and even chair a GI division or department of medicine. So much has changed. The remarkable growth of medical knowledge and technology has relegated much of these time honored “doctorisms”, like the physical examination, bedside teaching or even continuity of care to the archives. Clinicians now must learn to interpret ultrasound images, or CT’s and the physical examination cursorily screens for more definitive tests. In many ways we believe we are smarter, more efficient and more capable of saving lives. But are we at risk for throwing out the baby with the bathwater? 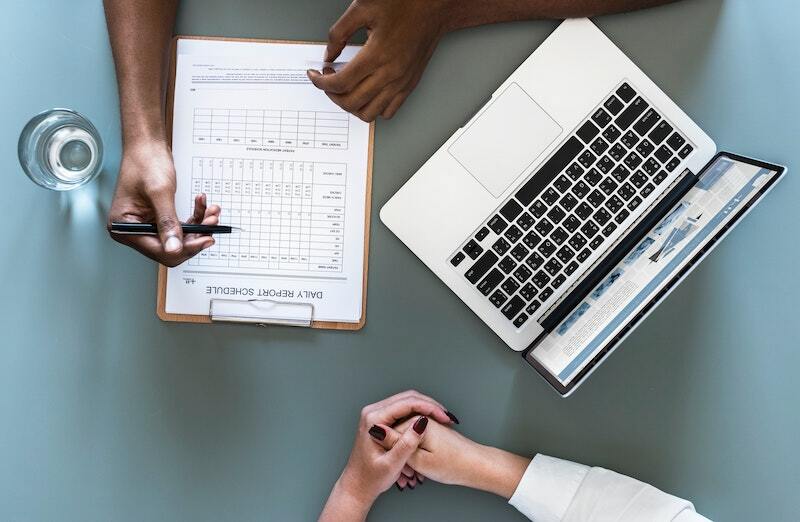 The well executed history and physical exam not only permits the most valid acquisition of clinical information, but it facilitates the physician-patient relationship and has therapeutic value. Bedside teaching enables a process of learning between teacher, student and patient that brings to focus the patient and illness rather than the disease alone. Continuity of care provides a longitudinal dimension where a physician can truly “know” the patient, and in the process, provide ongoing knowledge, guidance and hope. These are human values relating to the process of medicine that we as physicians must retain in our pursuit of new technical skills. How is medicine now practiced compared to 30-40 years ago? The patient care seen on TV has become an allegory; it has moved from the bedside to the emergency room where 3-camera fast takes and multiple sound bites demonstrate the speed and quick thinking of health care teams that move from one patient to another. With regard to the day-to-day activities in teaching centers, medical attendings are discouraged from teaching on work rounds because it interferes with team efficiency and autonomy. The training of complete physical exams has been supplanted by regional exams based on the patient’s chief complaint, and the technology is becoming the “gold standard” of diagnosis. One day on rounds, an intern presenting a patient with congestive cardiomyopathy noted the large neck veins and cardiac findings, and reported a normal abdominal exam. The attending, eager to teach, demonstrated the very large liver that was missed, only to hear the intern sheepishly ask the resident if he should get an ultrasound to confirm that it truly was enlarged. Residents do “shift work” on their admission days, and the night floats, who cover until the early morning are not around the next day when questions are asked about why a procedure was scheduled. On admission days, the ward team greets each new patient as a group, where 10-15 minutes are spent at the bedside while one person takes the history (“why are you here now”?) and 3 stethoscopes simultaneously auscult the chest. Then all retire to the computers to “cut and paste” the past medical and social history templates. Patients, confused about who their doctor really is, often link up with the medical student, the one who comes back after “lightning” rounds to see if there are any more questions. What has led to such changes? A new factor is affecting health care in ways that would never have been anticipated: Medicine has become a business. This has occurred due to hefty drug costs, decreasing reimbursements from insurance companies and medicare/caid, increasing regulatory burdens, the loss of cross-subsidization to cover the uninsured, and the need to treat a larger number and proportion of uninsured patients requiring more specialized and costly services. This fiscal aspect has so permeated medical practice and patient care that to younger physicians it goes unnoticed. In the real world of medicine, speed and efficiency using modern technology are the priorities, because the cost of health care and the very salaries of the health care personnel depend on it. The effects are profound. Physicians are now “providers”, guided by case managers who decide on the length of “client” hospital stays, and professionals in business suits, not white coats determine health care policy. Responsibility for patient care is now diffused among multiple providers with no single person willing or able to assume final responsibility for the patient. As a result, when decisions are made, the patient becomes confused and feels caught in the middle. It is no wonder that malpractice litigations and the use of alternative medicine have grown so dramatically. Within gastroenterology, we are moving toward being an imaging specialty, where patients may soon have direct access to procedures, thereby bypassing clinical decision making as is occurring with community CT studies. In fact, endoscopy, the investigative and therapeutic tool of the gastroenterologist, has become an annuity for the survival of academic programs and clinical practices, and the greatest respect goes to those who ‘scope the most and the fastest. But the cost is greatest at the academic institutions where our physicians, teachers and investigators of the future are being trained. Department chairs, who would like to be valued for holding Chief of Service Rounds to demonstrate to the house staff clarity in thinking, or for mentoring their faculty, are now also judged by their ability to balance the budget and to develop a top-notch market plan for approval by the Dean. Division chiefs who seek to promote and support the careers of their members reluctantly are compelled to request “bottom line” funding sources from faculty in order to account to the department for their time if or when their grants run out. Recruitment strategies have shifted from identifying young faculty with hopeful career paths, to capturing those either already funded, or who are willing to work 4 days a week doing clinical service. For faculty, teaching is an uncompensated luxury that fits between writing grants and supporting oneself through clinical service. Furthermore, the time allotted for teaching is compressed with the loss of formal teaching rounds, reduced time for clinic visits and increased numbers of consultations. In effect, the value of teaching, mentoring, and caring for patients has been supplanted by the need for each physician and their departments in academics or in practice to become fiscally independent. It is understandable, desirable and inevitable that health care must be efficient, and in the least financially neutral. But I am concerned that we are losing our sense of professionalism if we substitute rather than integrate financial management for the time-honored values that distinguish us as physicians and educators: to develop an effective physician-patient relationship, to mentor trainees, to establish camaraderie in peer associations and to feel gratified in the process. The deeply engrained physician ethic of doing what you do for the benefit of the patient, and of teaching young physicians is becoming subsumed to the need to earn more money, often for 3rd party payers, and to get out on time. Technology instead of being a resource that adds to our experience and wisdom is believed to be sufficient for clinical decision making. Yet, unguided technology coupled with the speed and volume of the workload actually increases costs and risk to patients. Conversely, our ability to obtain critical information directly from the patient with whom we develop a relationship reduces malpractice, and improves patient satisfaction, adherence to treatment and even the outcome. These timeless skills if not transferred to our students will be lost. Are there solutions? There are a number of possibilities. I believe that we must reward scholarly clinicians and teachers by having the learning institutions, 3rd party payers who benefit from these clinicians, and Congress demonstrate their support financially. There needs to be a reallocation of institutional overhead expenses, a tax to 3rd party payers, and possibly a congressional mandate to provide direct educational funds. The continuation of good educational skills must be fostered. 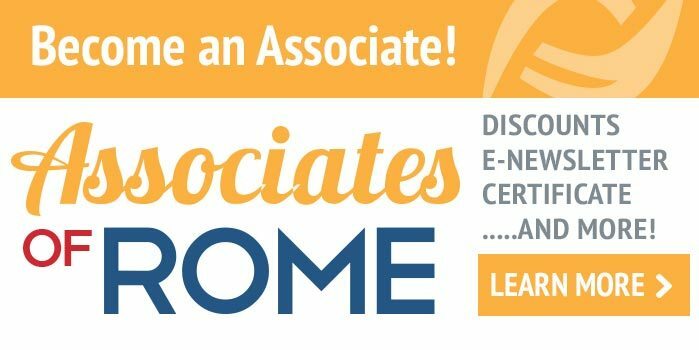 Accrediting agencies such as the ACGME and LCME could set standards for quality assurance in teaching with more attention paid to basic clinical skills, evidence based medicine, clinical reasoning, the use of the biopsychosocial interview, and the cost-effective use of diagnostic tests. CME credits must be required in these areas. Certifying boards such as ABIM and ABMS, should call for demonstration of these competencies for re-certification. At the medical school level, deans could allocate specific funding for skilled teachers, and reward their accomplishments with bonuses and promotions. Private foundations should support more fellowships and sabbaticals for clinician teachers. The Institute of Medicine and other nationally prestigious groups could influence the thinking of health care leaders by issuing appropriate directives. Ultimately, by fostering the development of educators and role models we will reduce costs and improve quality of care. Is there time to work out the solutions? Our profession and society depend on it. Originally published © 2004 Gastroenterology. All rights reserved.